Rev. Sharon Risher on overcoming tragedy and forgiveness; actress Ashanti; Josh Turner performs. 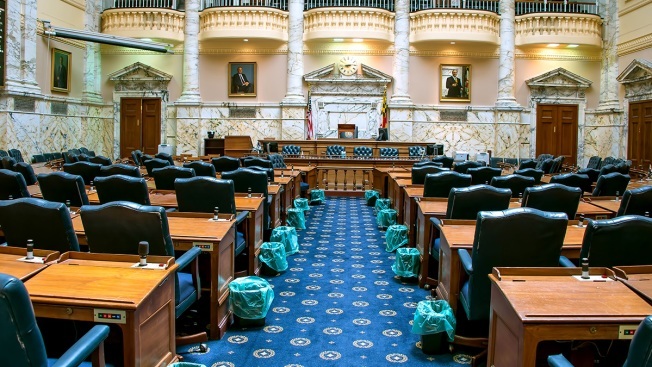 Three people have confirmed they want to be the next speaker of the Maryland House of Delegates. The Baltimore Sun reported Tuesday that Democratic Del. Dereck Davis of Prince George's County and Democratic Del. Maggie McIntosh will campaign for the job. Del. Adrienne Jones of Baltimore County is already vying for the post. A vote is expected on May 1 to replace Maryland House Speaker Michael Busch. He died April 7 at the age of 72. Busch had served as speaker since 2003. McIntosh said she has support from more than half of House Democrats and is focused on "hanging onto it." 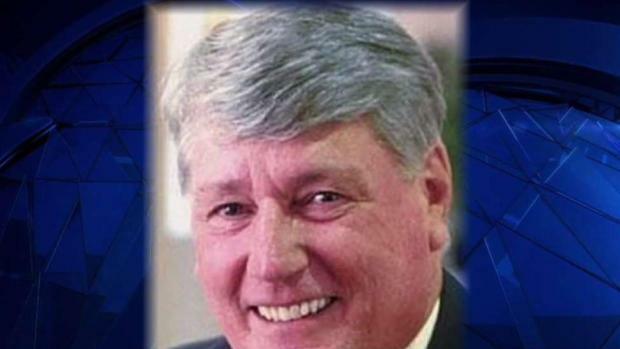 The funeral for Maryland House Speaker Michael Busch was held in an Annapolis church. Busch’s daughters and Governor Larry Hogan were among many who spoke about what he meant to them. Busch was remembered as a father, husband and mentor. News4’s Darcy Spencer reports. Meanwhile, Davis said he's courting "each and every vote in the House of Delegates." Jones told The Baltimore Sun last week that she also wants the top job. Watch NBC4 and get the latest news anytime, anywhere. Check here for TV listings.